I have been core spinning and I just had to try tail spinning. 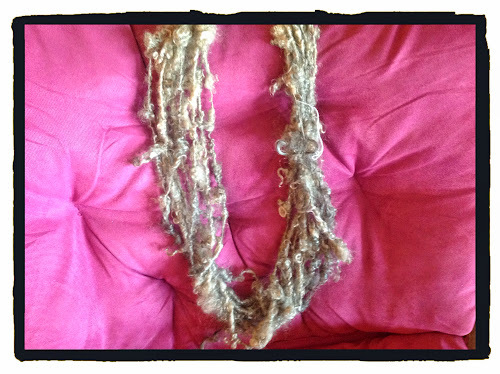 I used kid mohair locks which were extremely soft but not so long. I love it and can't wait to do more.